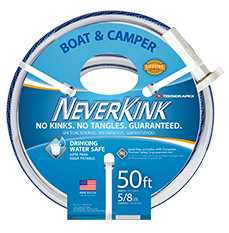 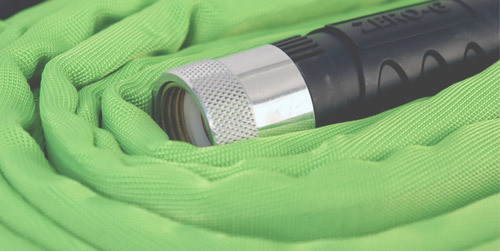 All of our garden hoses have features to meet your specific needs. 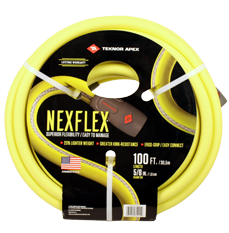 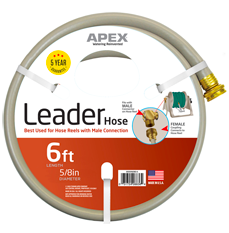 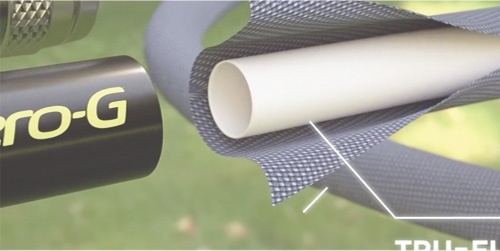 Whether you are the home gardener or contractor with a wide variety of constructions, Teknor Apex has the right hose for the job. 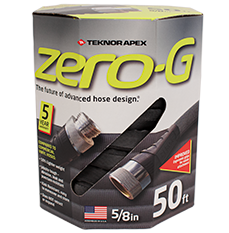 All Teknor Apex garden hoses are proudly made in the U.S.A.